We serve all of the greater Dayton, OH area and beyond. 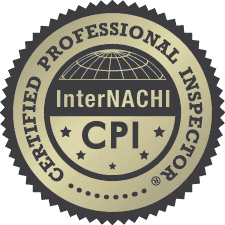 We are InterNACHI Certified, ASHI Certified, and highly experienced. 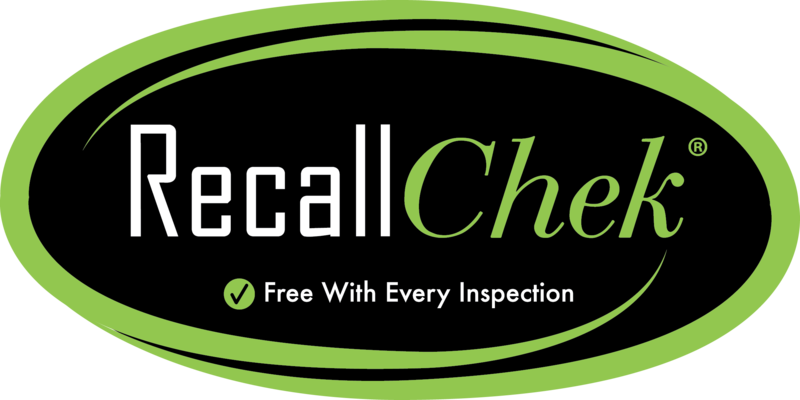 Schedule Your Inspection With Us Today! Welcome to Ernst Home Inspections! My name is Bryan Ernst, Certified Professional Home Inspector here at Ernst Home Inspections. 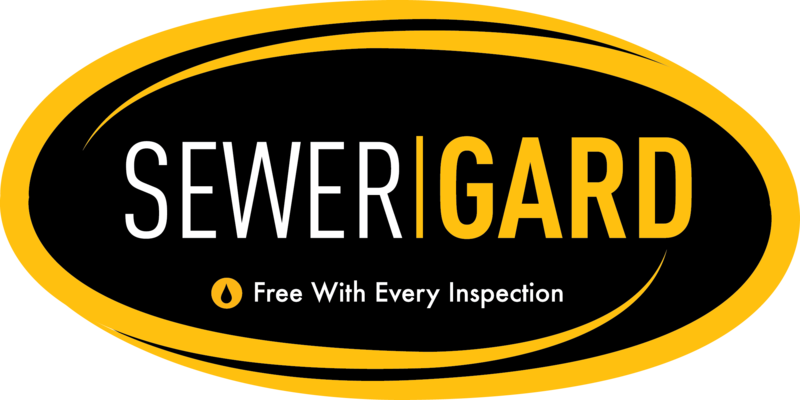 We are not your average home inspection company—and we do things a little different here. 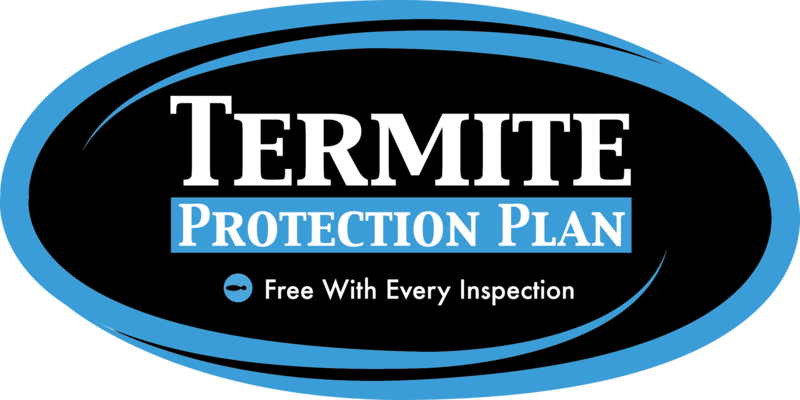 We spend a great deal of time with you before, during, and after your home inspection. 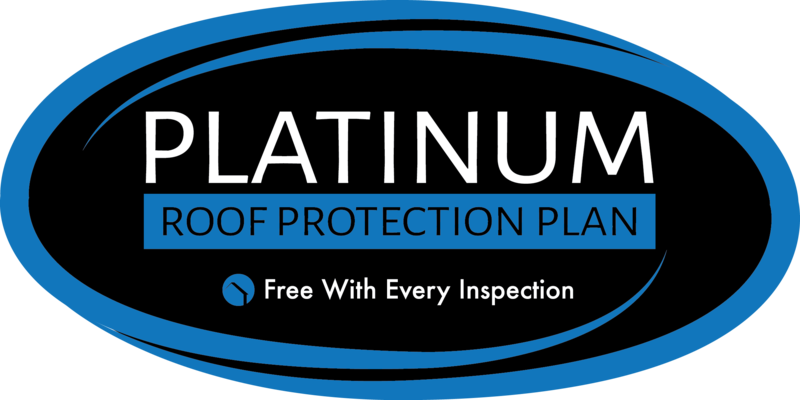 We start by reviewing the inspection agreement with you before we perform the inspection. 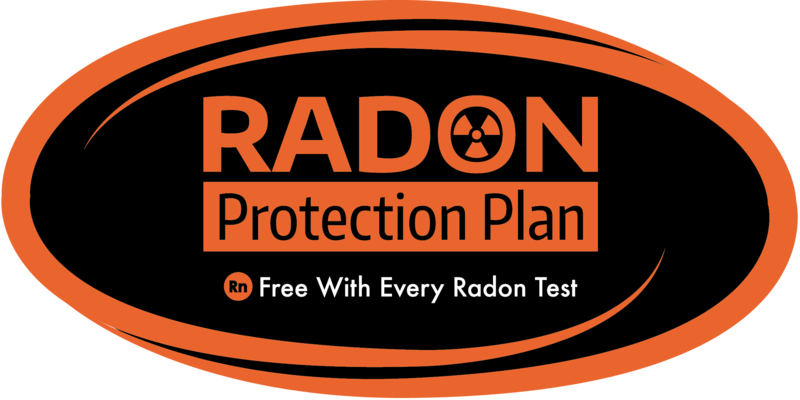 We work with you during the inspection as well, answering your questions and showing you how your home works. 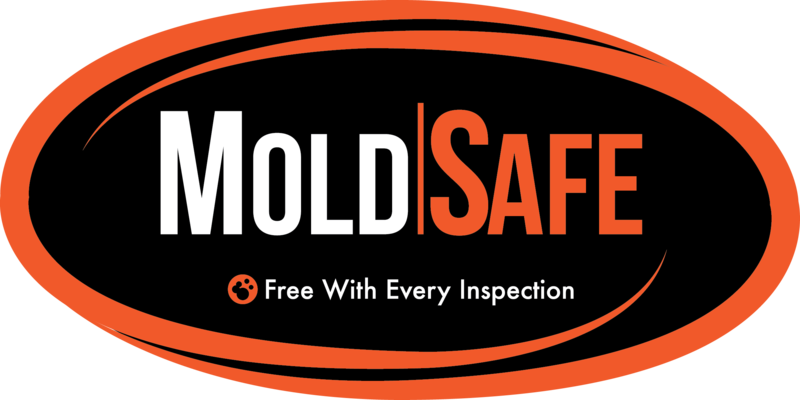 After the inspection, we make ourselves available for months and even years after your home inspection. 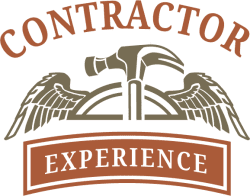 To put it simply, we are not just a home inspection company. My family and I are your neighbors and friends. We run our business like we will see you in the store every week—because we likely will! Continuing Education is an integral aspect of InterNACHI’s mission to help inspectors maintain inspection excellence. 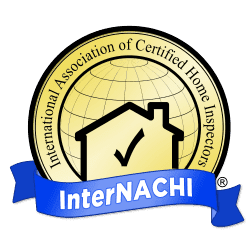 Continuing Education permits InterNACHI members to meet the requirements of new home inspection legislation. Continuing Education improves our membership’s combined knowledge and helps make InterNACHI a strong association. InterNACHI’s Continuing Education requirements for members is very straightforward. Twenty-four (24) hours of acceptable Continuing Education (CE) per year are required to maintain InterNACHI Membership. Let Us Give You the Peace of Mind You Deserve!